Heartfelt Creations-Cut & Emboss Dies. 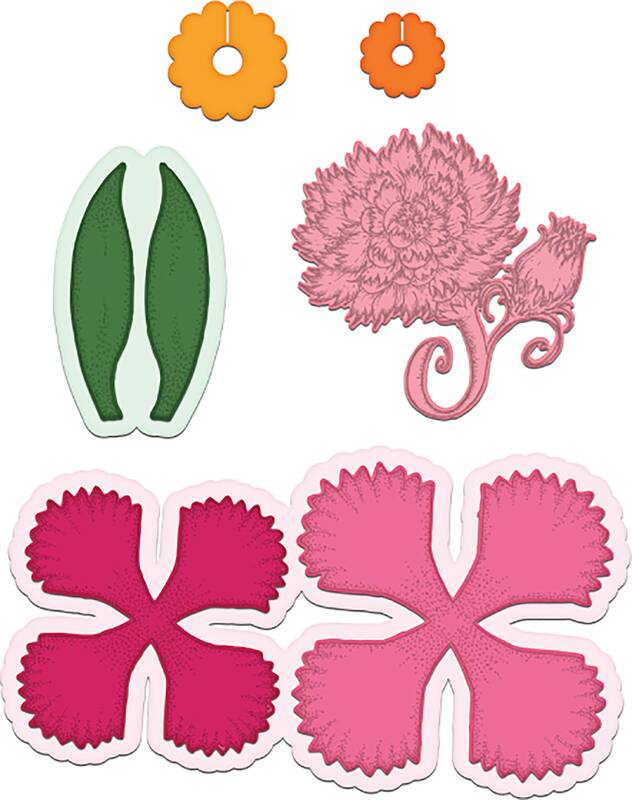 These dies dynamically inspire, uplift and add value to any paper crafting project you undertake! Compatible with most die-cutting machines. This package contains a set of dies on one 7-1/2x4-1/2 inch sheet. Comes in a variety of assorted designs. Each sold separately. Imported.